Wet weather venues are provided for all concerts. Victoria Hall (VH) or Methodist Church (MC) are shown on the programme. Concerts correct at time of going to press. Please check with Grange Information Centre on 015395 34026 before setting out. 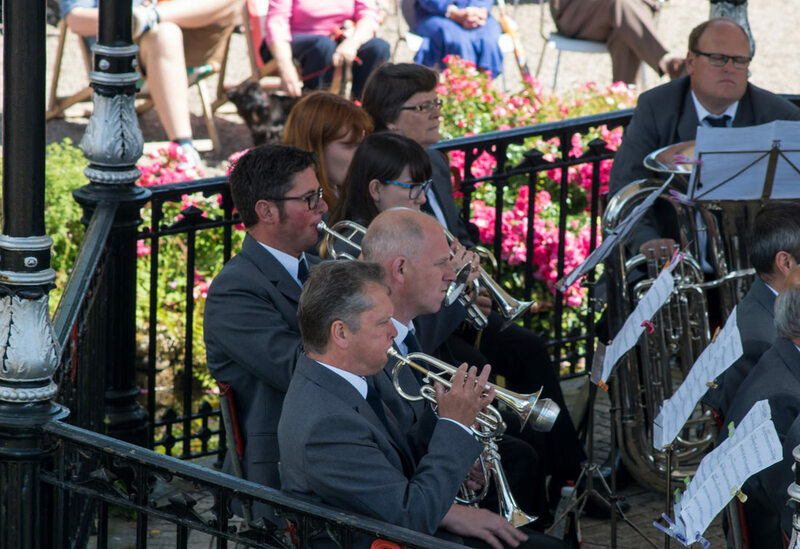 The 2019 Music in the Park Programme will be published in the New Year.